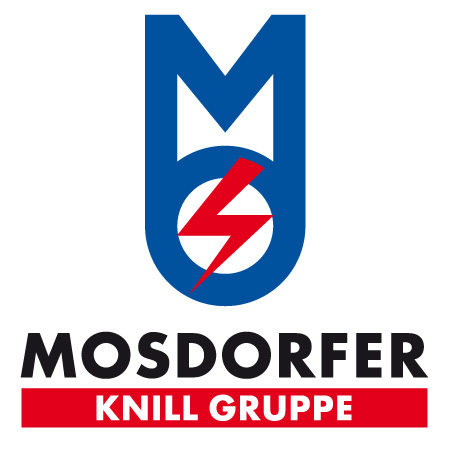 The company Mosdorfer is headquartered in Weiz, Austria. For more than 300 years the company has been having its roots in Eastern Styria.  With production locations in Europe and Asia, and Sales and Service centers in Europe, Asia, Northern America and Australia, the company disposes of a tight network all around the world.